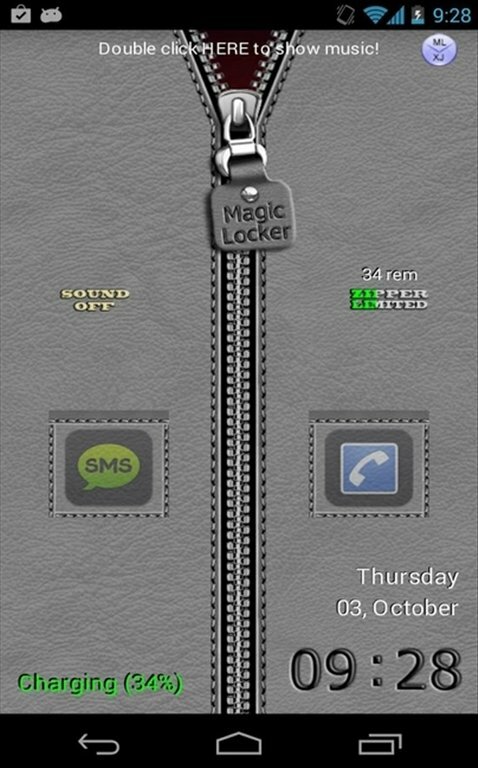 If you're fed up of your Android's default lock screen, you can now install MagicLocker. 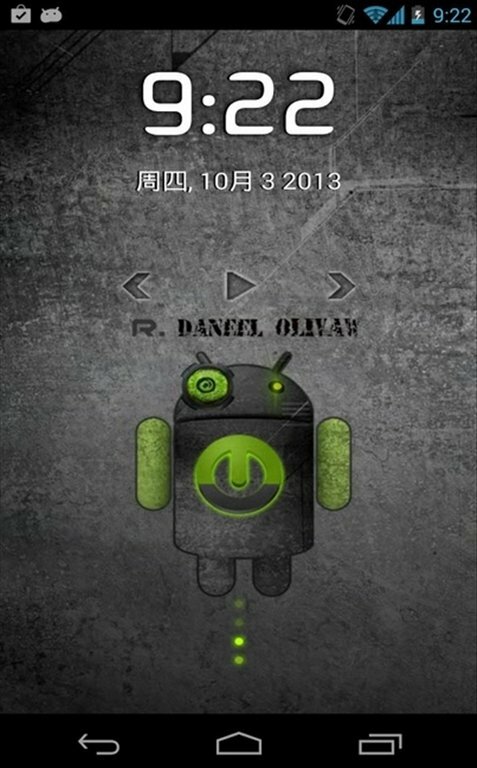 You'll be able to replace your phone's boring lock screen with another that can be customized however you like. 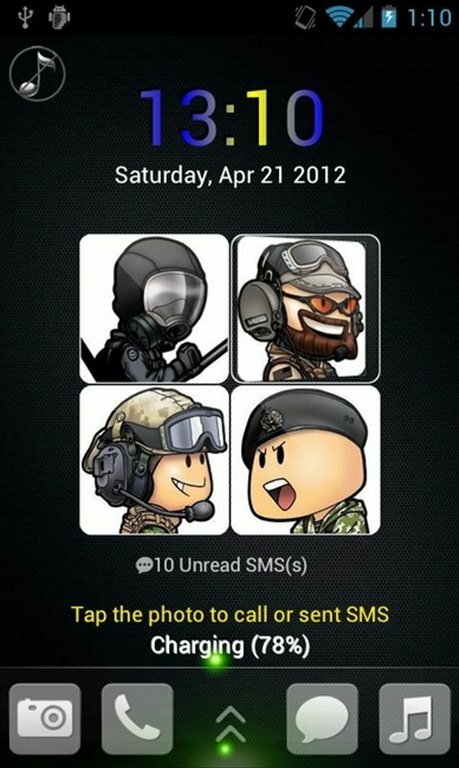 You'll now be able to choose the theme you like the most to decorate your lock screen. What does MagicLocker have to offer? Allows us to activate our phone, send messages or launch the camera from the lock screen. You can customize the date's format. Includes support to customize wallpapers and animations. Lets you block the Home button. 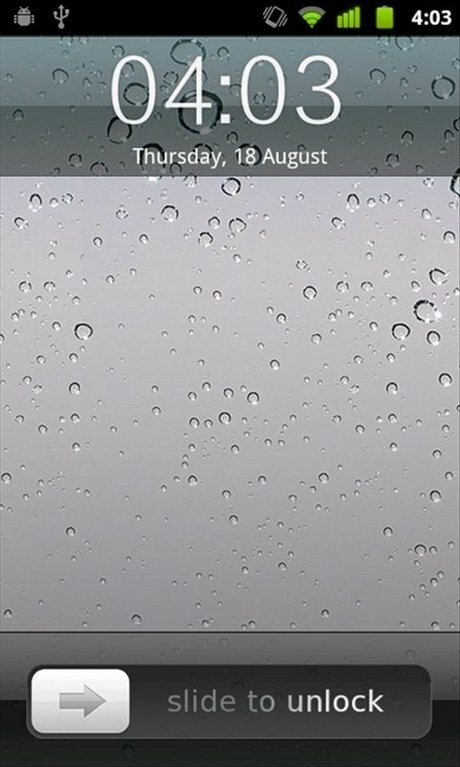 MagicLocker will allow you to add new functionalities to your lock screen so it's more comfortable to use.